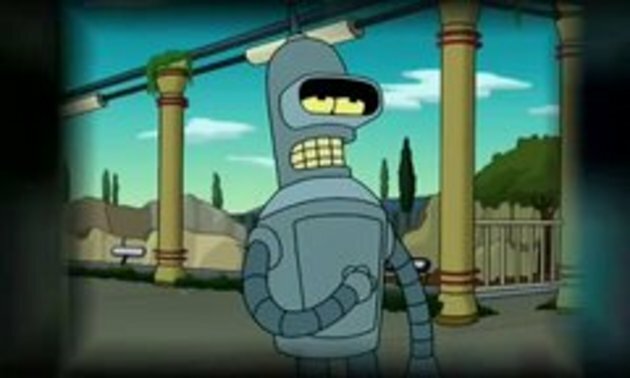 Bender from Futurama's version of the MPAA anti-piracy ad. I suddenly feel the need to download Futurama Season 1-4... Anyone else? Was this anti-piracy warning stolen? Yeah... This was funny. Wroong! Is it not Snotr recomended by Mininova?